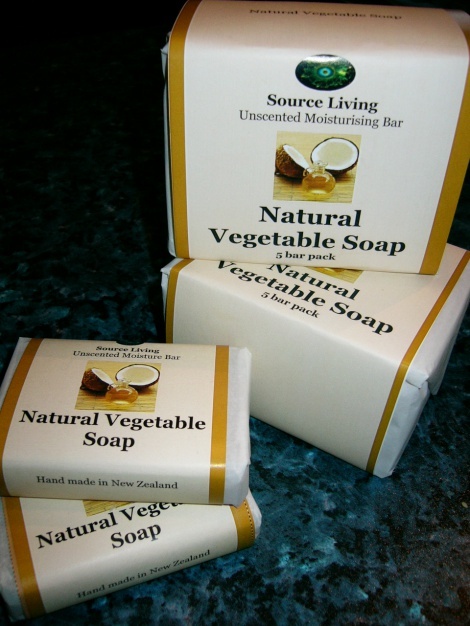 Unscented Vegetable soap is suitable for all skin types. With a rich creamy lather and natural emollients it moisturises skin as it cleanses. Free of fragrance for those that suffer allergies to perfumes.